A legal review of the current housing law, carried out following the Grenfell Tower tragedy which killed 71 people last June, has called for sweeping changes to improve safety standards and protect tenants. The report urges a cultural change so that those responsible for the health and safety of occupiers become proactive in fulfilling those responsibilities, says Liz Brady, a property specialist at Kent law firm Furley Page. Liz says Closing The Gaps: Health and Safety at Home, a report commissioned by housing charity Shelter, could help to shape future legislation alongside other high-profile investigations, such as the ongoing official Public Enquiry headed by Sir Martin Moore-Bick. 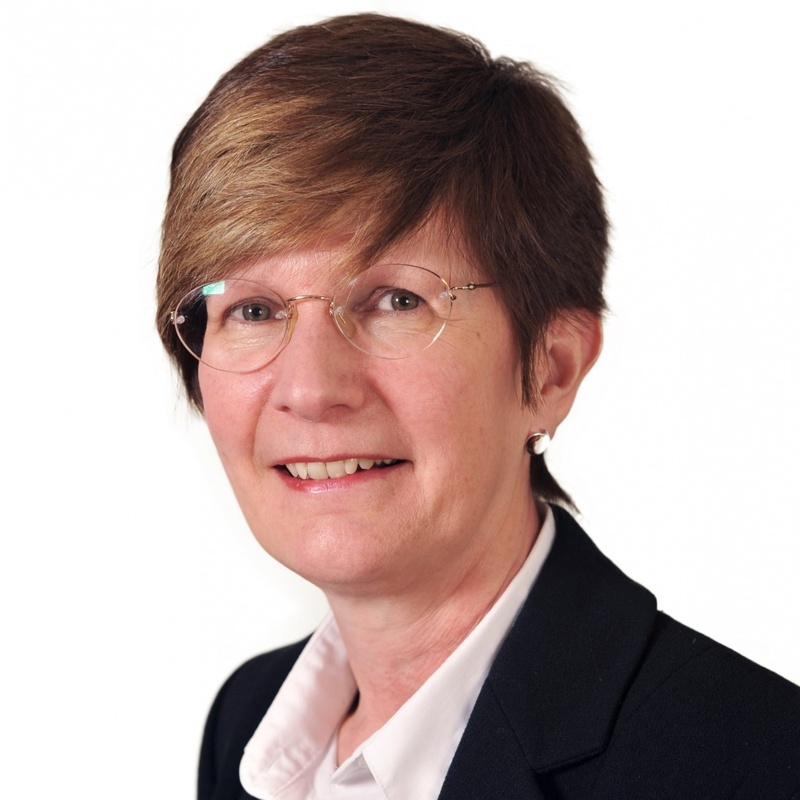 Dame Judith Hackitt has also recently published her preliminary findings on building regulations and fire safety. Liz is encouraging people across all sectors to read the Shelter report and engage with the conversation about property law. 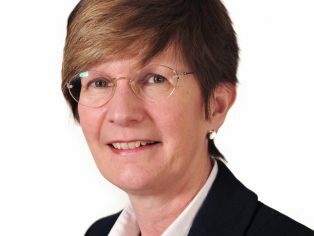 Liz Brady, a Partner at Furley Page, has extensive experience of advising clients on a range of commercial property transactions involving international companies, Kent retail chains, developers, higher educational establishments and local authorities. She is a member of the Commercial Real Estate Legal Association and the Kent Law Society.